The Irish lotto winning numbers from the Wednesday, April 11 were 7, 26, 31, 33, 42, 4 while the bonus ball number drawn was 39.No lotto player matched all the winning numbers and hence no one won the €3,192,654. This will see the current jackpot prize roll over to €4 million. 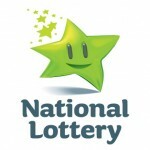 This is according to the Ireland national lottery officials. 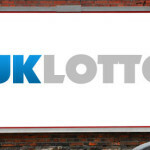 The Lotto plus 1 results from the draw are 10 – 11 – 14 – 17 – 22 – 34 while the Bonus ball was 24. The Lotto Plus 2 winning numbers for the draw were 3 – 7 – 10 – 14 – 28 – 39 while the bonus ball was 19. 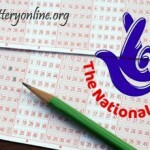 The lotto has a total of 26,000 winners which included two second tier prize winners who won £25,000 each. There was no jackpot winner for either the Lotto plus 1 or Lotto Plus 2 games. So far, no UK lottery game has brought forward a jackpot winner. The UK and Thunderball draw that were held on the same day also lacked jackpot winners. 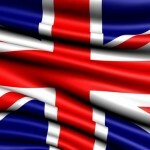 UK lottery will have to keep their fingers crossed and wait to see if Saturday’s draw will make someone a millionaire. 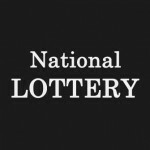 The Irish Lotto is a popular lottery game that began in 1986. The lotto has some relatively favorable odds of winning the jackpot compared to the other world lotteries. This is because players have to match six numbers out of a pool of 45 numbers. 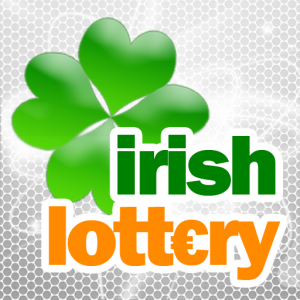 Players around the world can take part in the Irish lottery by buying Irish Lotto online.